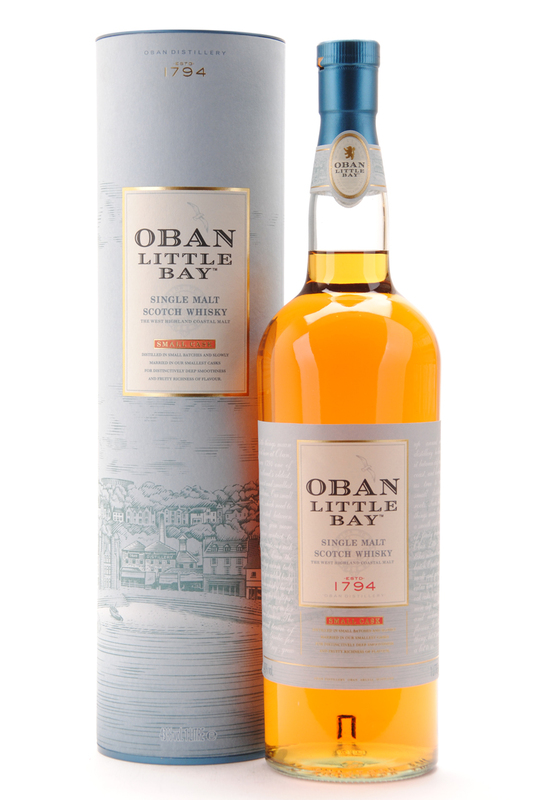 This whisky has matured in refill American hogsheads, European Sherry casks and refill casks with new ends, before they all are married in small oak casks. The smell is fresh, full of citrus, orange and vanilla. Some orange and oak is the first thing I notice in the taste. Some salty mixes and that works very well with the orange. Some citrusy notes appears in the finish. The oak gets more present as well, and some spices and fresh mint joins the party. A bit simple, but a nice and well-behaved dram. It has a very fresh, yet maritime character and that really works. The maturation in the smaller casks is working as well, and it seems to be a good mix of American and European wood. I will give this 83/100 (20/21/22/20).